Want to learn how to create art using a variety of reclaimed materials? 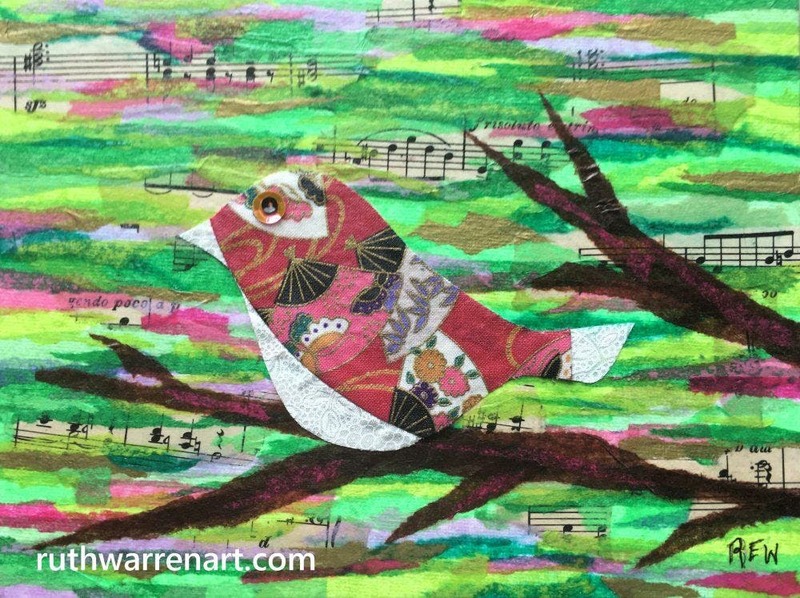 This workshop will guide you though the process to create a small mixed media naturescape from torn tissue paper, sheet music and old quilt blocks. Fee includes instruction and all materials. Space is limited. Registration is required . Street parking is available on 13th Ave W and 12th St. W. A handicap parking space and ADA ramp into the building are available on the gallery property at the rear entrance, which can be accessed on 13th Ave W.